Stevens, Ferrone & Bailey Engineering Company, Inc. (SFB) is an employee-owned, professional consulting firm specializing in geotechnical engineering, storm water management, engineering geology, geologic hazard mitigation, construction inspection and materials testing, special inspection, and forensic evaluations. Established in 2000 and headquartered in Concord, California, SFB provides expert design and construction solutions for the unique terrain of the Bay Area, northern and central California, and the greater western states. 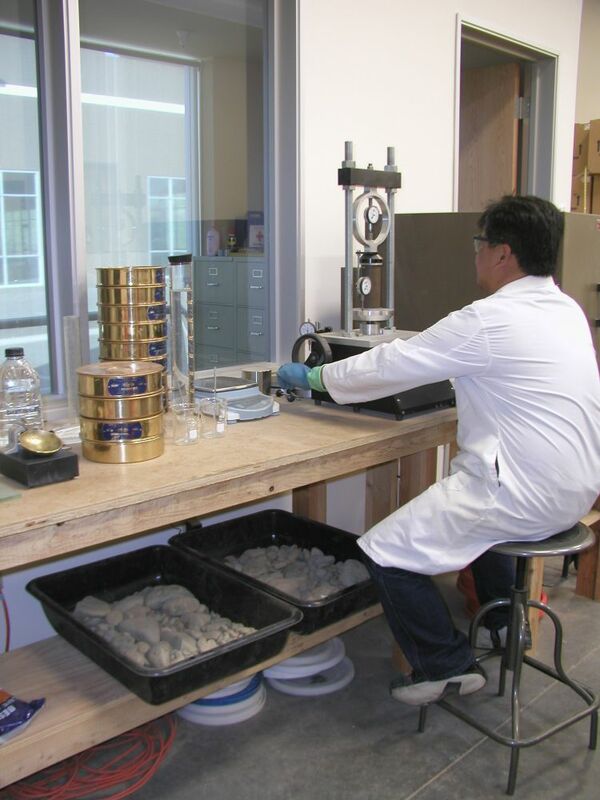 Public and private clients have turned to the engineers, geologists, and scientists at SFB since the 1980’s for their experience, expertise, innovation and commitment to service. SFB’s focus is on the client. SFB’s corporate organization exists to serve the client’s needs first. We strive for innovative and practical solutions to design and construction problems, and look for value engineering opportunities in every part of our work. Our extensive design and construction experience yields significant time and cost savings for both public and private clients. Since the firm’s principals are directly involved in every project, SFB brings the highest level of expertise to every job using knowledge, methods and processes that have been developed and refined in the Bay Area for over 30 years. SFB’s construction inspection, materials testing and special inspection staff belong to the Operating Engineers Union and are paid at or above prevailing wages. 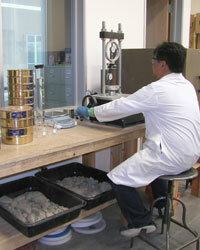 SFB’s AMRL-certified geotechnical engineering laboratory is located at our headquarters in Concord, California. SFB is a State of California Certified Small Business Enterprise (SBE).